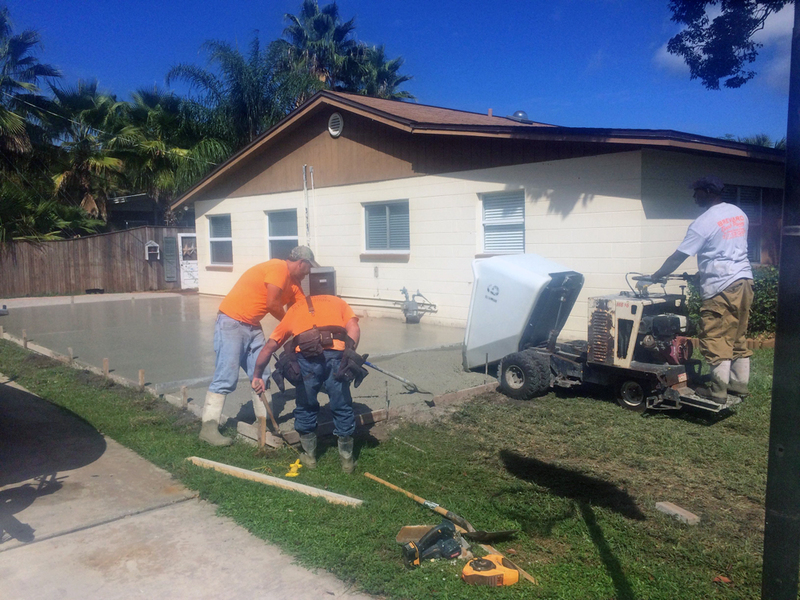 Brevard Concrete Paving, Inc. is the #1 Concrete Contractor in Melbourne, FL. 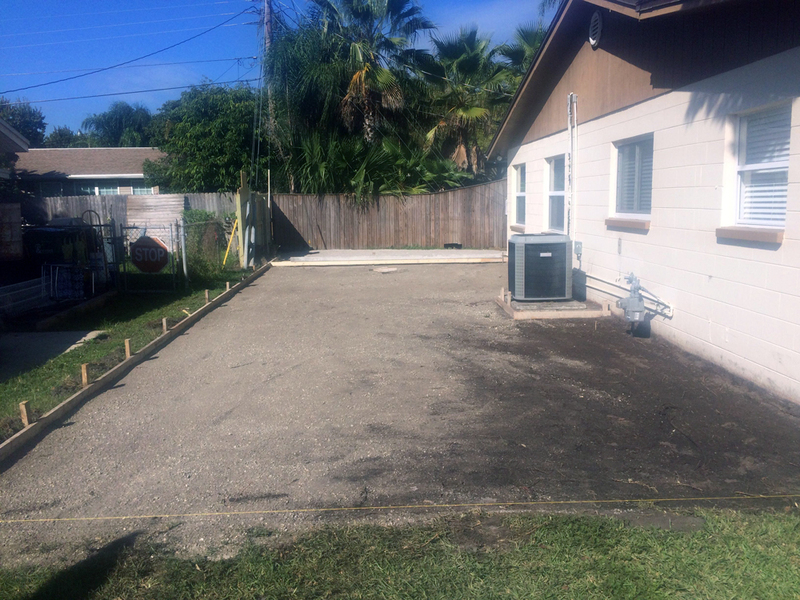 With 18 years of experience serving the Melbourne, Florida, area, we have built a solid foundation of trust and respect with area homeowners and contractors. 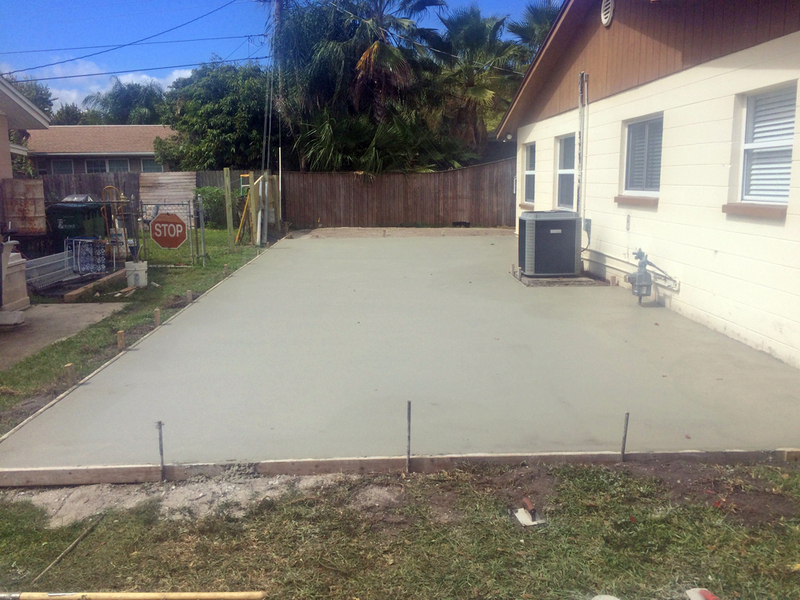 We offer a variety of concrete services for Melbourne homeowners, property owners, and contractors, including pouring concrete foundations and walls, creating ADA-accessible ramps, and creating unique patio and pool deck surfaces. 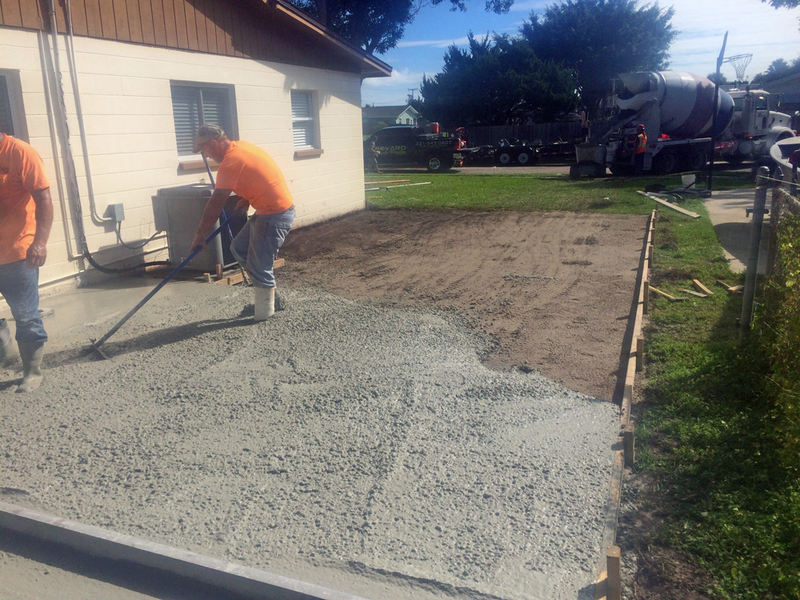 We also offer concrete repair services so you can give your current concrete driveway or sidewalks a facelift. When it comes to particular structures like driveways, pool decks, and patios, homeowners and commercial property owners have options. We believe that concrete is one of the best materials for high-quality projects that are built to last. Concrete is versatile, durable, and affordable. 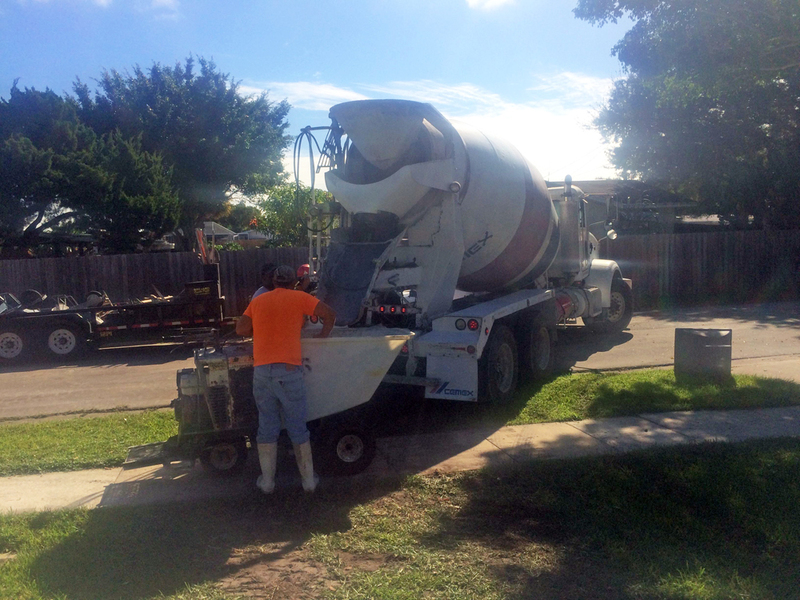 Versatile: Concrete has a variety of uses. While commonly used for sidewalks and driveways, concrete can also be used to craft gorgeous decorative patios and pool decks. Concrete can be cast in a variety of shapes and has appeared everywhere from modern buildings to kitchen countertops and floors. Concrete is the most-used man-made material because it can be utilized in so many ways and it affords society with a number of benefits. 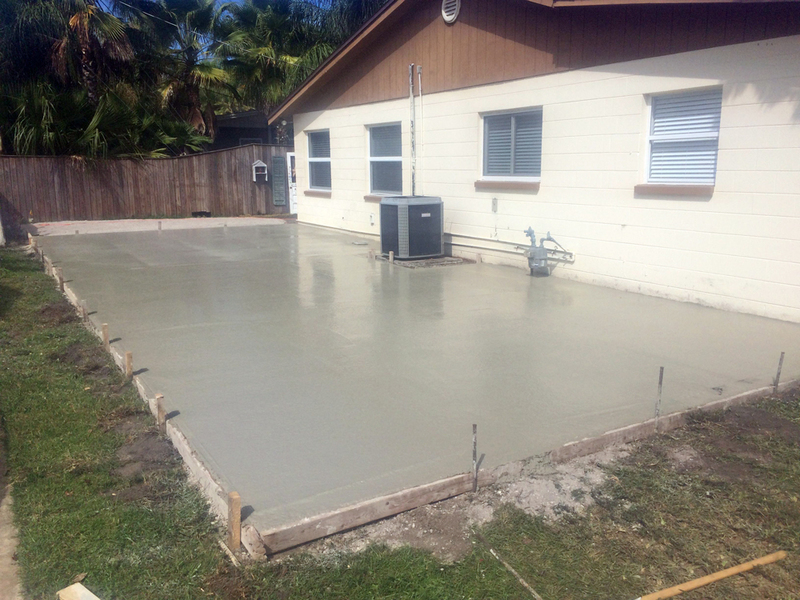 Durable: Concrete is a long-lasting material that stands up well to Florida’s climate. 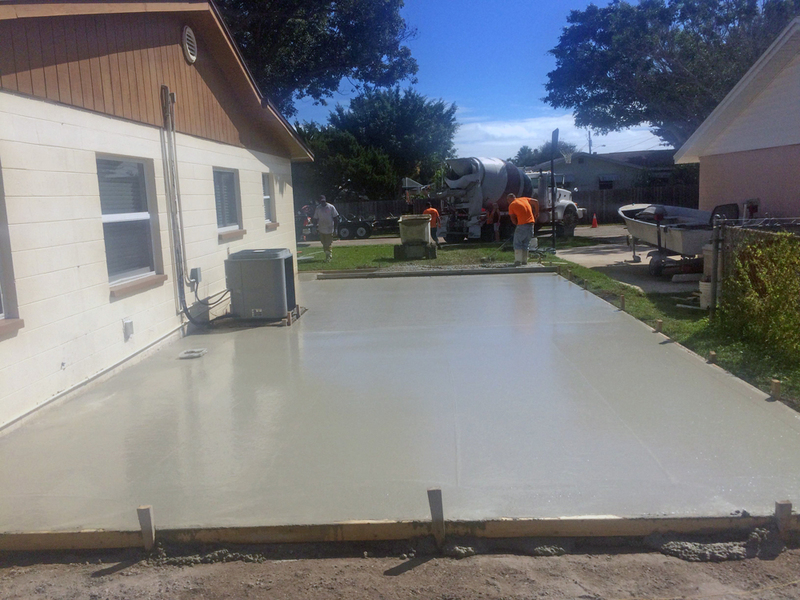 In addition to being water and mold-proof, concrete is a strong material that can easily handle the weight of vehicles or homes. In fact, concrete is frequently used in bridges because of its durability. 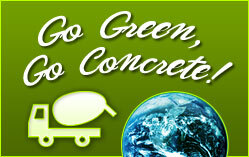 Affordable: Because concrete is long-lasting, it is an affordable alternative to other materials. 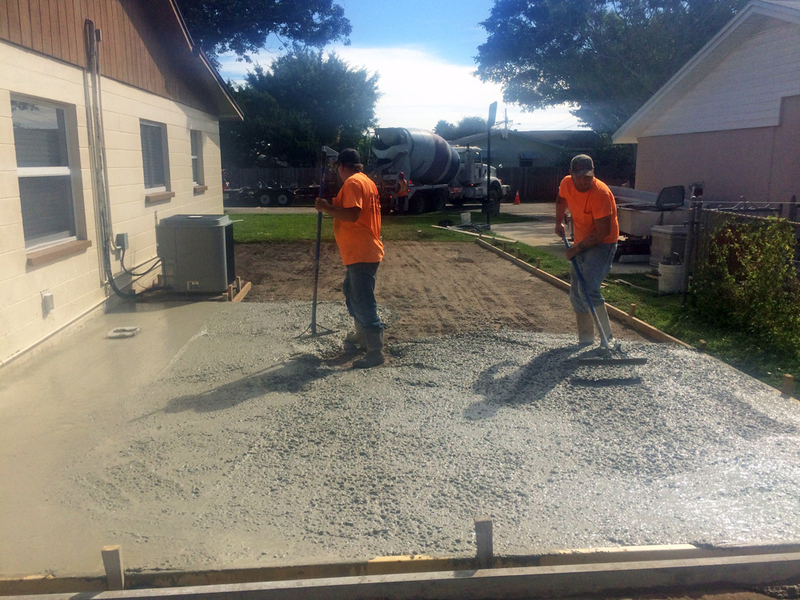 There are little-to-no maintenance costs associated with concrete, making it a great choice for homeowners and businesses alike. Concrete has a utilitarian reputation thanks to strength and durability. Its versatility, however, allows it to be used in new and inspiring ways, adding beauty and value to homes. Decorative concrete patios and pool decks can help you create the perfect atmosphere for your backyard escape. 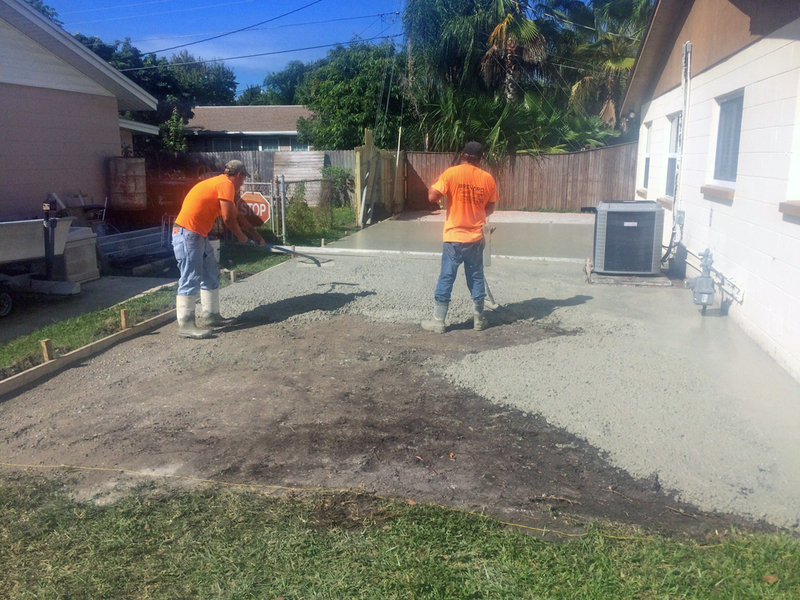 Why Choose Brevard Concrete Paving? 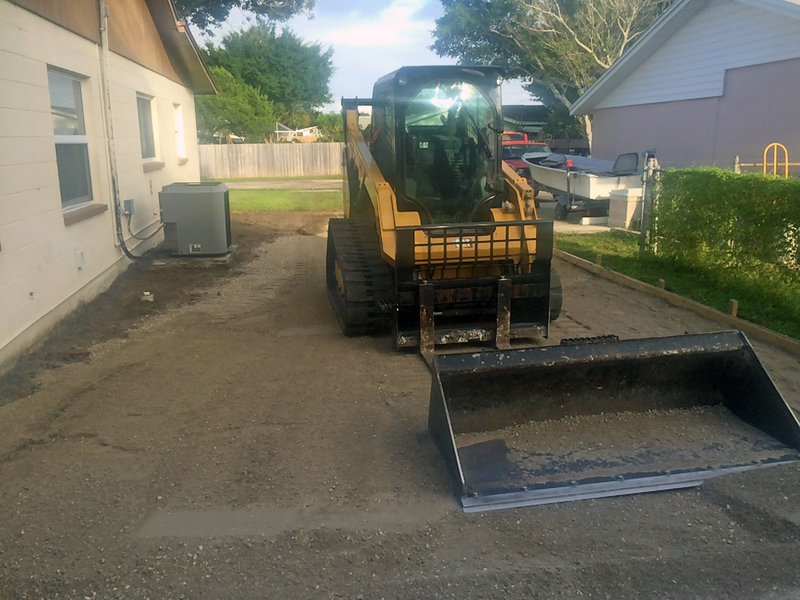 As a licensed and insured contractor in Brevard County, we’ve helped with numerous projects along the Space Coast. Our clients are pleased with our excellent customer service, our detailed workmanship, and the efficient, skilled way we approach each project. Our years of experience serving the area means that we understand the land and are able to make informed decisions about the best materials, tools, and machinery to use for each project. 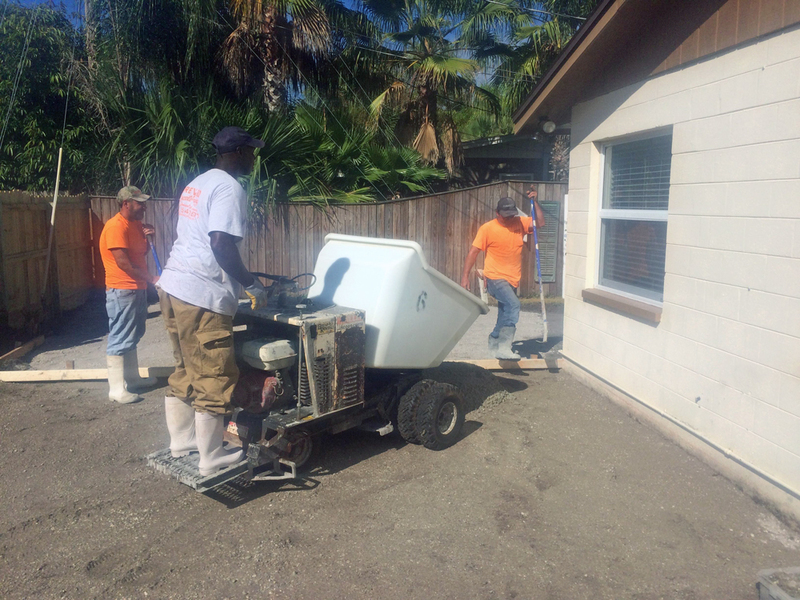 In addition, we’ve learned the best ways to safely create long-lasting concrete structures while leaving the work area clean for our clients. 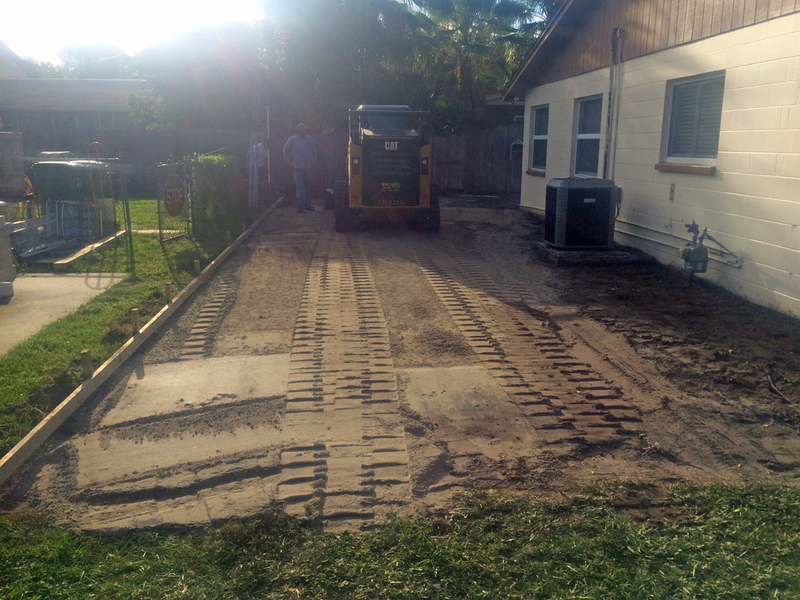 At Brevard Concrete Paving, Inc. we pride ourselves on offering top-notch service to our neighbors. We maintain a skilled crew that delivers high-quality work on time. Our goal is to bring your vision to life in the best way possible. If you’re excited to learn more about how we can help you with your next project, contact us today.